WhatsApp is now rolling out a new 2.19.86 update to its Android Beta users which brings the much-talked frequently forwarded label feature. As the name itself suggests, WhatsApp will start labelling the messages which are very frequently forwarded within the instant messaging app. Right now, WhatsApp labels a forwarded message with ‘Forwarded‘ tag on the top of the message which lets users that the message is being forwarded from the user. This move from WhatsApp is to reduce the impact of spam during the General Elections period in India. Furthermore, the same update adds support for listening to consecutive voice messages without any hassle of pressing the play button on the received voice message. It’s a convenient feature and also one of the much-asked features from WhatsApp users across the world. WhatsApp Frequently Forwarded Messages: How it Differs from Standard Forwarded Tag? A few days ago, we reported that WhatsApp is working on a frequently forwarded messages tag that labels a message whenever it’s forwarded for more than four times. With the General Elections in India around the corner, this feature comes in very handy to the users as they can figure out spam content that’s reaching their phones. Of course, in India, users are very interested in forwarding a spam message which is the reason why WhatsApp is rolling out this feature in the Asian sub-continent first. That said, the feature is currently available only to WhatsApp Beta users, but it will be rolled out to stable WhatsApp users as well in the next week before the Elections. By now, every WhatsApp user is aware that the instant messaging company allows them to share voice messages and even voice recordings. Last year, it introduced lock feature to voice recording feature which allowed users to lock the recording option. Now, it’s rolling out the ability to play consecutive voice messages; Imagine this situation, a friend of yours sends you three voice messages at once, and if you play the first voice message, then all the three messages will be played automatically. Earlier, users had to tap the play button manually on every audio message. Well, it’s another handy feature from the Facebook-owned company. Another observation made by WABetaInfo in the latest beta update is the improvement to Picture-in-Picture feature. 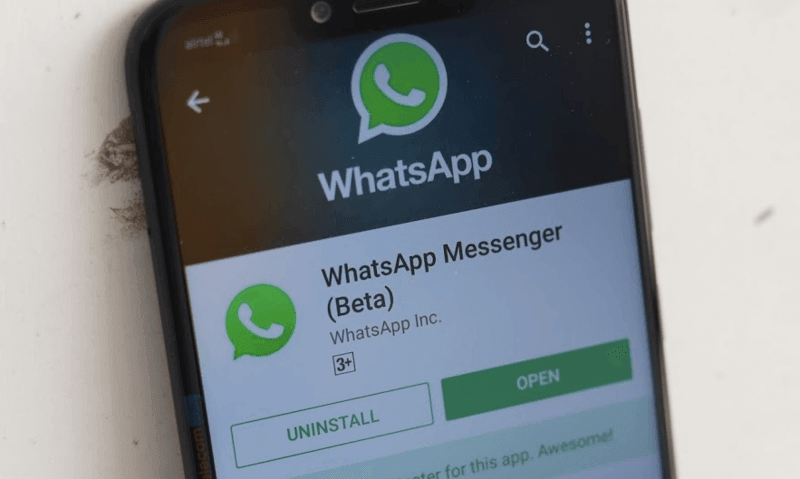 To recall, WhatsApp introduced the PiP feature to Android users at the end of 2018. At the moment, WhatsApp allows users to play videos from YouTube, Instagram and some other portals within the app itself. For example, a YouTube video link has reached your phone within WhatsApp, and when you tap it, the video will be played within the app in PiP mode. However, post this update, WhatsApp even plays the video when the app is running in the background. At the moment, this feature isn’t available even for WhatsApp Beta users and it’s unknown when WhatsApp is planning to roll it out.